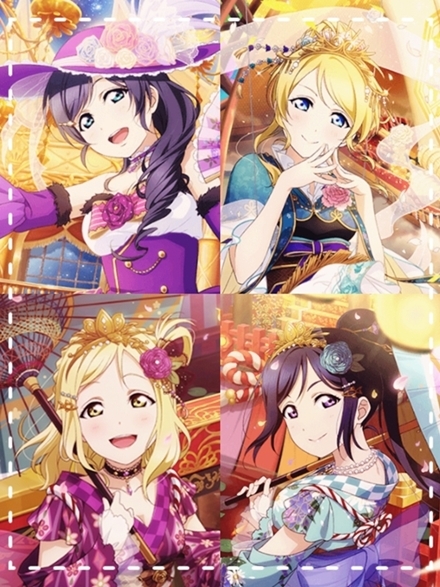 Nozomi, Eli, Mari and Kanan are my waifus. 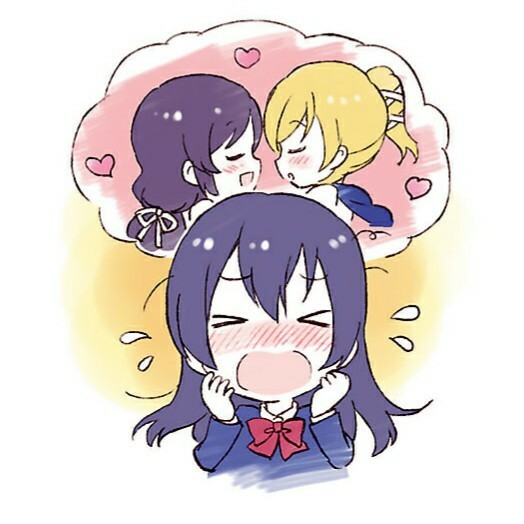 (❁´ω`❁) OTPs are NozoEli and KananMari. 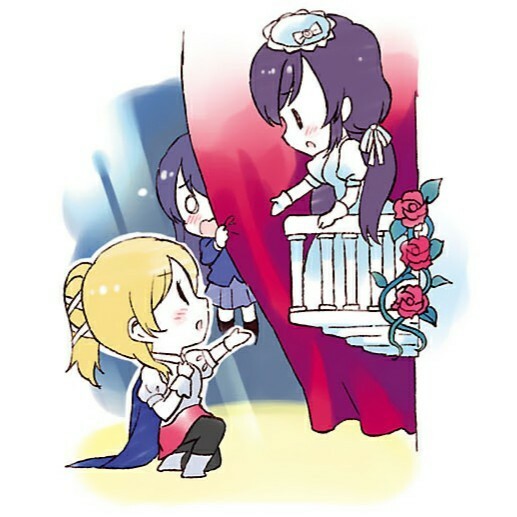 For more NozoEli, please click here. View spoilerHide spoiler Everything started with Kotori. 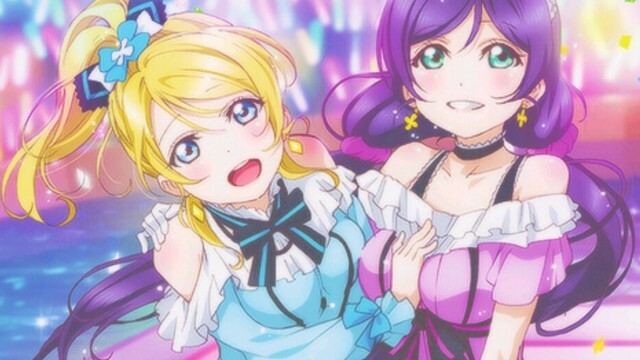 I've seen alot about Love Live! on Twitter and other social media before but never thought that I would ever watch it since I've never been into idols at all. One day, I've seen the prototype of Alter's Kotori (ITEM #236159) in that wonderful christmas costume and I was over the moon. I felt in love with this figure from the very first second and decided to give the anime a chance. My expectations were very low because I didn't expect much of an idol anime. Besides I'm Disney addicted. I love all the princesses, especially Rapunzel, and I have a huge Disney collection.